sydeney adventures abound. – static confusion. 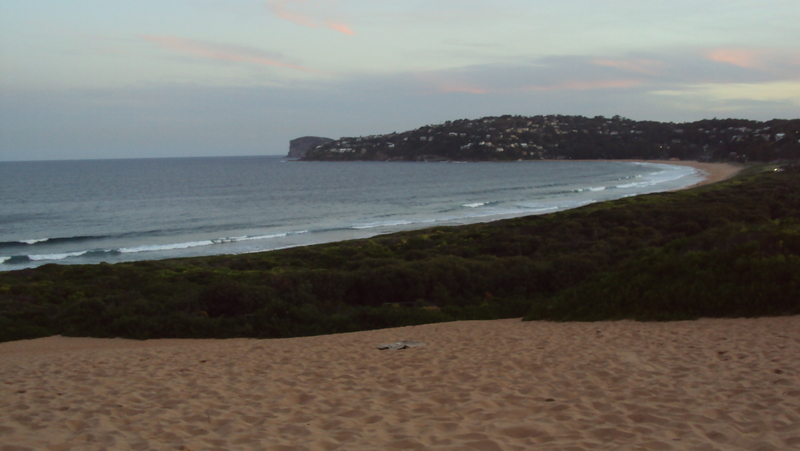 Barrenjoey Head, Newport, Palm Beach and Manly Beach. Waves crashing against natural rock. Camel coloured sand. Nothing but blue emptiness before me. Does life get anymore picture perfect than this? If I could visualize serenity, well than this is it. Most favourite sight – Manly Beach. “One of a string of golden beaches north of Sydney”. The beach is divide into three distinct areas – Queenscliff, North Steyne and South Steyne. Only beach on the east coast that faces inland. Rivals Bondi. The Corso – funk pedestrian plaza. Famous site for poets and artists and photographers. “The jewel of the northern shore” it is often referred as. A natural beach environment – natural life on the sand. Next Post hello. from japan.